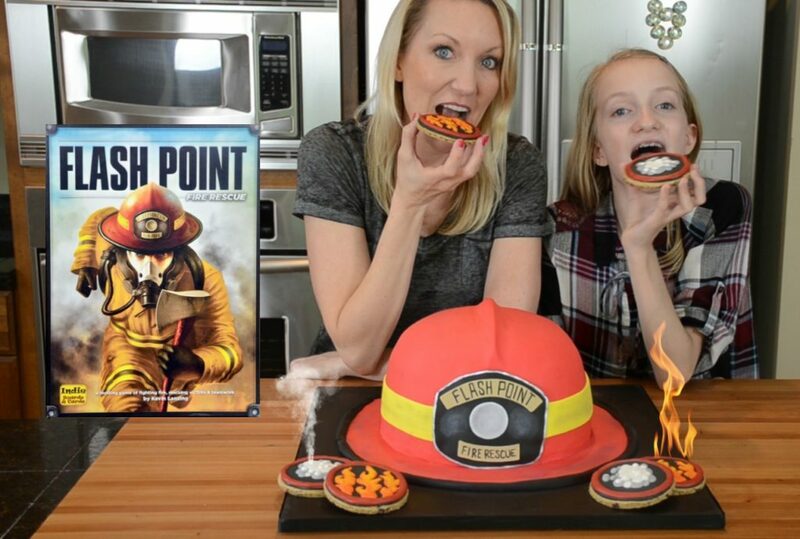 Watch us make these delicious treats to go with the game Flash Point: Fire Rescue. Line 2 8" cake pans with parchment paper and spray with non stick cooking spray. Add liquid in an electric mixing bowl and beat on medium speed until well incorporated. Slowly add the dry ingredients to bowl until all ingredients are combined. Divide batter between pans and bake in the middle of the oven until a tester inserted in center comes out clean. Approximately 30 minutes. Add powdered sugar and vanilla bean paste. Beat until creamy. 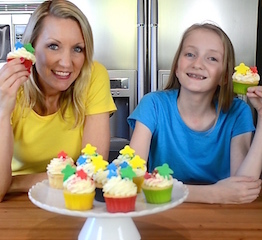 BUTTERCREAM RECIPE: The buttercream recipe we used in this video is here. 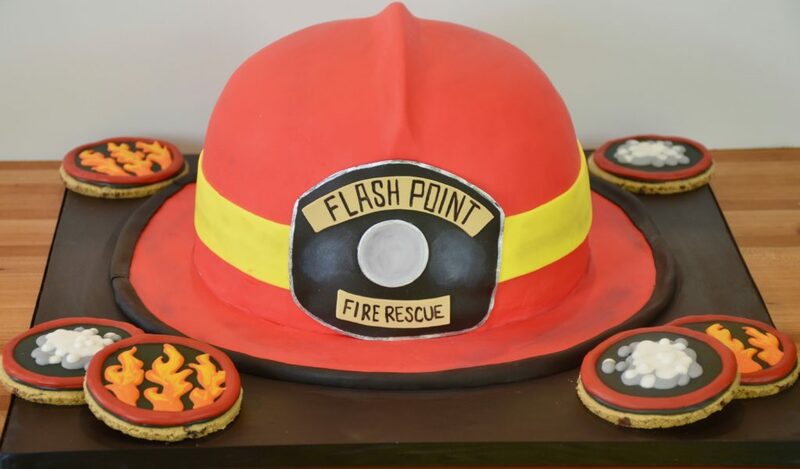 We have made this recipe many times and love it for cakes! COOKIE RECIPE: The cookie recipe we used is here This was our first time trying this recipe.